Developing funding proposals for federal, state and private agencies. Adria is a qualified hazardous waste worker, and asbestos supervisor; and has certifications in DOT, IATA, OSHA-30hr, and RCRA. She has a NAVSEA-389-0288, Article 108 Qualification from the Radiological Control Technician Qualification School with the United States Navy as well as has two Bachelors of Science Degrees from the University of Idaho in Biology and Environmental Science. 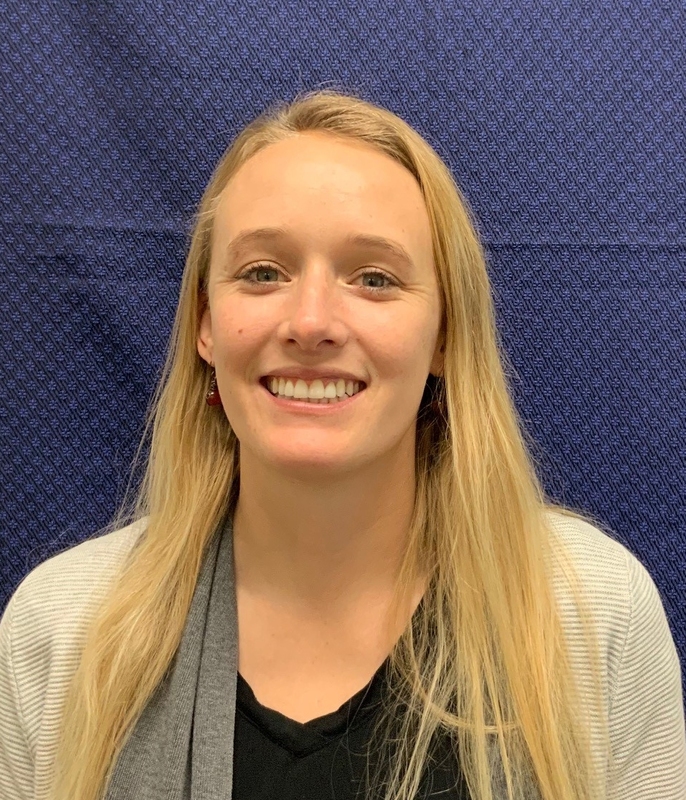 In addition, Adria is currently pursuing a Masters Degree in Environmental Science from the University of Idaho and is expected to graduate in the year 2019.